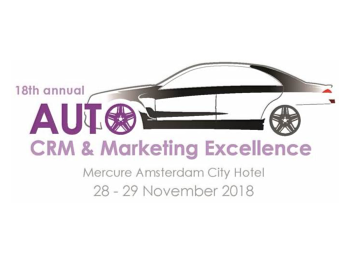 TrackBack is proud to be sponsoring ENG’s 18th Automotive CRM and Marketing Excellence Summit in Amsterdam which is taking place on 28/29 November 2018. This respected and well attended event is a fantastic opportunity for networking and exploring technology and techniques that can ensure customer loyalty and create brand advocates. With confirmed speakers such as Volvo’s Director of Retail Experience and Piaggio’s Senior Vice President Global Digital Marketing & CRM, the conference promises to be a great opportunity to network with experts from all over the world and gain valuable industry insight. 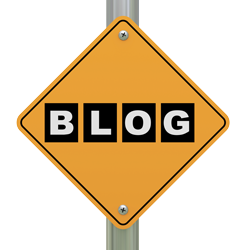 Not only that, our Sales Director Ian Perkins shall be putting his own presenting skills to the test and delivering a series of talks on best practice and insight into the best way to engage with leads to drive showroom traffic and sales opportunities. He will also be revealing some very interesting insight into European lead follow-up activity.